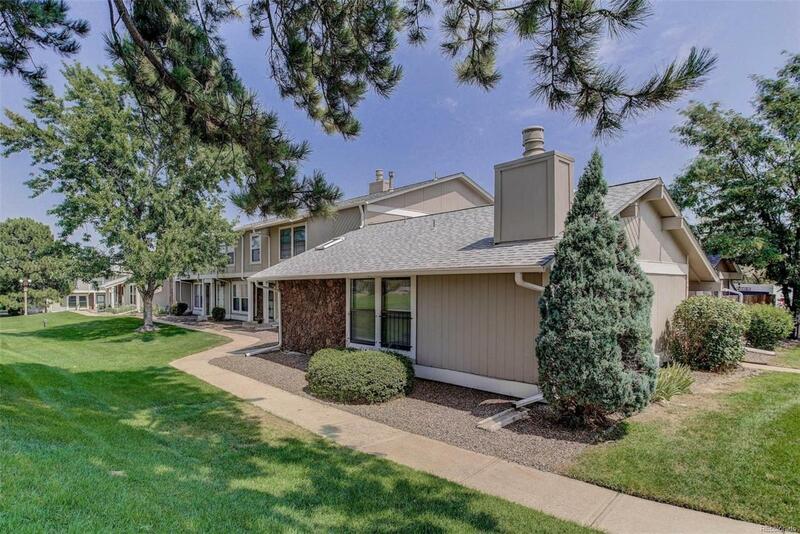 Beautiful spacious townhome in the coveted Little Turtle subdivision. Enjoy this 4 Bedroom 3 bathroom end unit. Your large private porch is perfect for entertaining. Lots of amenities including two car garage, central air conditioning, new appliances, wet bar... Don't miss your chance at this home! This home is located in the Cherry Creek School District. Close to public transportation, shops and restaurants.